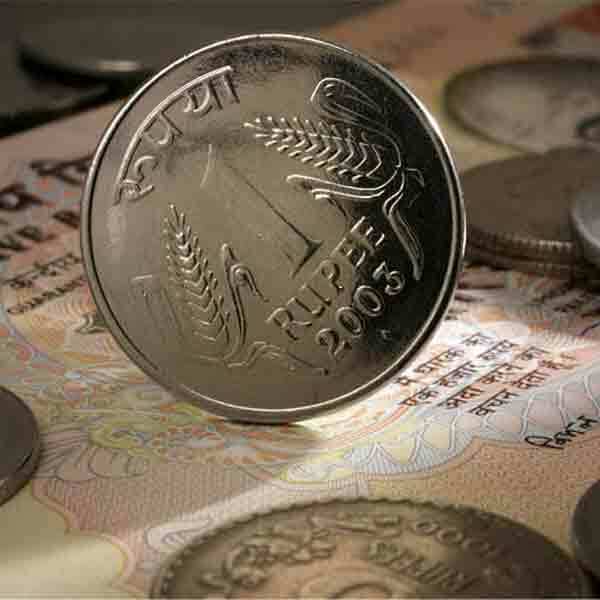 Mumbai, India (BBN)-The rupee slipped from its initial gains and dropped to 63.65 against the greenback in late morning trade on sustained dollar demand from banks and importers amid weak equities. 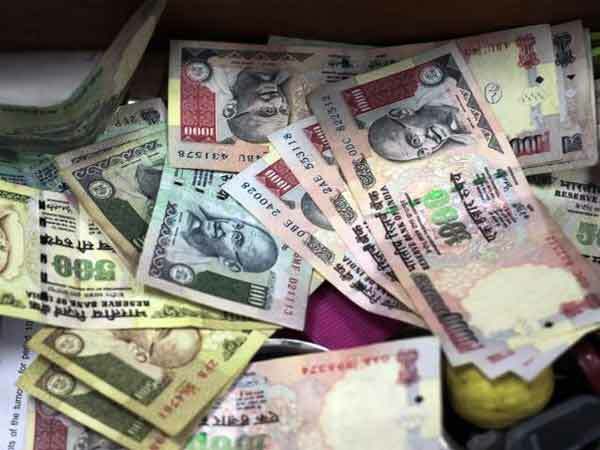 Earlier, the rupee opened higher at 63.35 against yesterday’s closing of 63.44 at the Interbank Foreign Exchange market, reports PTI. It strengthened further to 63.30 before volatility led it to drop to 63.65 on heavy bouts of dollar demand from importers. The local currency was quoting 63.64 at 11.40 am. Sustained capital outflows amid weak equities and surging crude prices looming largely on sentiment, a dealer said. Overseas, In New York, the dollar suffered broad losses against its major rivals, following renewed pressure amid disappointing US trade data for March painted an even bleaker economic picture of the first quarter. Meanwhile, BSE Sensex was trading lower by 556.23 points or 2.03 per cent at 26,883.91 in late morning trade.